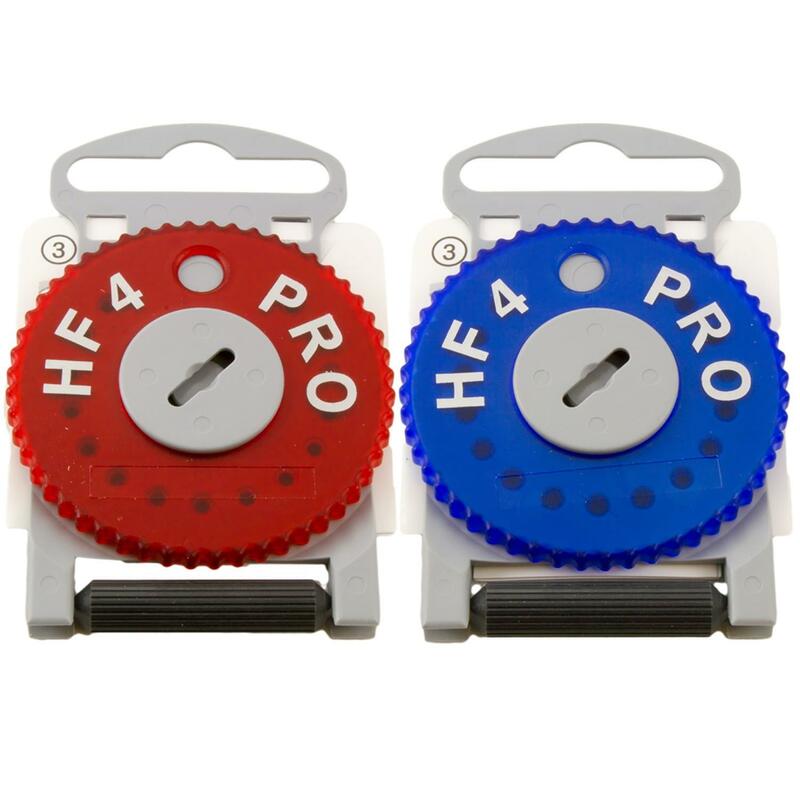 HF4 PRO BLUE/RED Wheel of 15 wax filter screens, replacement tool included. HF4 Wax filters in a dial of 15. Please select whether you require Red (right) or Blue (Left).